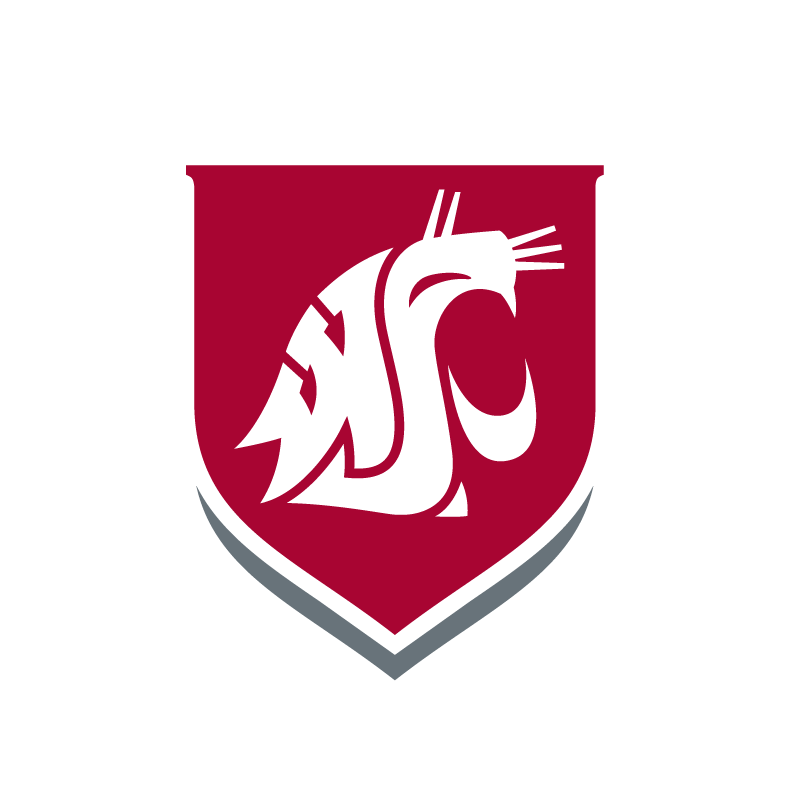 International Programs at Washington State University Tri-Cities endeavors to create opportunities for our students to travel the world, experience new cultures and enhance their education through international experiences. 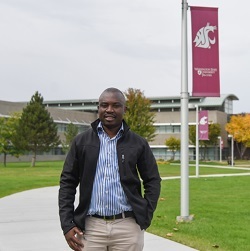 We are also dedicated to building a strong, inclusive community for our international students on campus, helping them thrive in their studies and life here at WSU Tri-Cities. 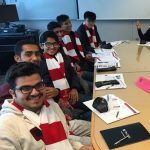 The Cultural Learning Partners program at WSU Tri-Cities connects international students with local community members in a mutually beneficial partnership, where both individuals have the opportunity to share and learn about each other’s culture. Through communication and spending time together, participants will gain cross-cultural competencies and build meaningful relationships while living here in the Tri-Cities. 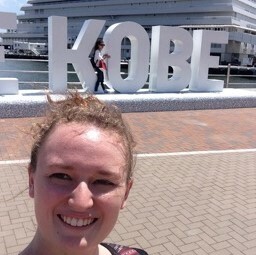 If you have any questions or would like to become a Cultural Learning Partner, contact Erika Kraus, the International Student Coordinator at 509-372-7444 or email erika.kraus@wsu.edu. WSU Tri-Cities is the most diverse WSU campus and has countless opportunities for international students. With an engaging, hands-on learning approach, personalized education, welcoming community, renowned faculty and staff, and state of the art research facilities, we are an excellent destination for your studies in the United States. Learn more about how to apply. Meet Kenny Nyirenda, a Fulbright scholar who is using his education to bring clean water to Zambia. Here at WSU Tri-Cities, the Intensive American Language Center (IALC) can help you excel in your English studies and prepare you for enrollment in our university.